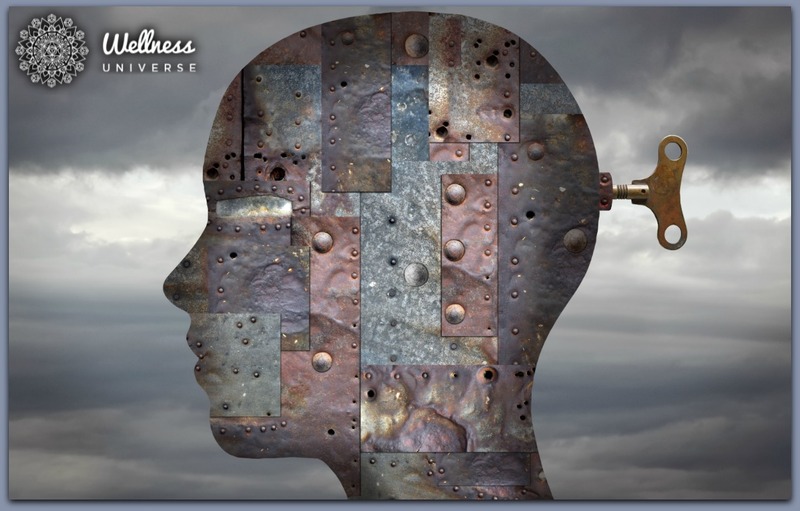 If you’ve never heard of NLP or are just beginning to seek out information about NLP to determine if it’s a viable modality for you, The Wellness Universe provides helpful resources in abundance to answer all your questions. Here, we’ll be specifically taking a bird’s eye view of what NLP is as well as how to use NLP to create a positive habit in your life, that lasts. The acronym NLP stands for Neuro-Linguistic Programming. In order to understand this modality even further, let’s break down the three words and learn how they work together to create change and positive habits. Neuro refers to the nervous system, including the brain and eyes, and in particular, how sensory input affects your states of mind and body. It is those states of being which then affect the ways you behave, communicate, and perceive life internally with yourself and externally with others. Linguistic stands for the language, both verbal and non-verbal, used to reveal unconscious information in the mind and body. With NLP, the mind’s language is decoded and used to change perceptions and achieve desired outcomes in life. Programming represents the thought patterns, emotional reactions, choices, behaviors, and feelings that have been so engrained in your mind and body that they become your way of living and being. Patterns are always useful however some take you to a desired outcome while others bring you to an undesirable outcome. NLP recognizes this programming and provides a multitude of ways to change it for the better. Altogether, NLP uses language to reveal the programming of the subconscious mind and information stored in the body. With this information, new awareness can be achieved and positive changes can be made in one’s life, some lasting a lifetime. NLP has many uses including helping a person manage their emotions and state of being to get out of life what they most desire. It’s widely used for fears and phobias, anxiety, personal and professional development, personal and professional relationships, and in any experience in which you desire a change of state and/or perception. Many people are surprised to find out that the results of NLP are immediate, often felt in just one session. This is because the various techniques of this methodology allow one to access the subconscious mind and re-write the underlying script of one’s life. This biological process of re-routing the neuropathways of the brain and changing the brain’s structure is called neuroplasticity. NLP allows a person to change the structure of their brain and therefore how they perceive life, for good. In order to create positive change in your life, two things must be considered – the process or habits by which something is accomplished, and the identity required to make such achievements. For lasting change, one must change the process (the action steps taken) AND change how one thinks about themselves (their identity) until both align with the desired outcome. In short, you must adopt a new identity in order to take new actions and create positive habits. As with any new skill or task, practice is crucial as the brain learns through repetition. On a biological level, practicing a skill or task over and over is what creates and strengthens your new neuropathways. It is also a repetition of the new pattern that thereby weakens the old ones until they no longer exist. By practicing a new skill or task, you are physically restructuring your brain to support the new behavior. It works the same for the body within the muscles. You are teaching your body and brain what to do and when. One way to mold your identity into a desired state is to use the NLP technique called Modeling. With this technique, a person is able to essentially copy someone who has achieved or is currently living the desired reality, observe their inner and outer workings, and model after their thought patterns and behaviors in order to reach the desired outcome themselves. This is a technique that acts as a pattern interrupt to “awaken” you just before the trigger, change your focus away from the old and onto the new, and direct you to consciously make your desired decision. There are a number of variations to this technique. 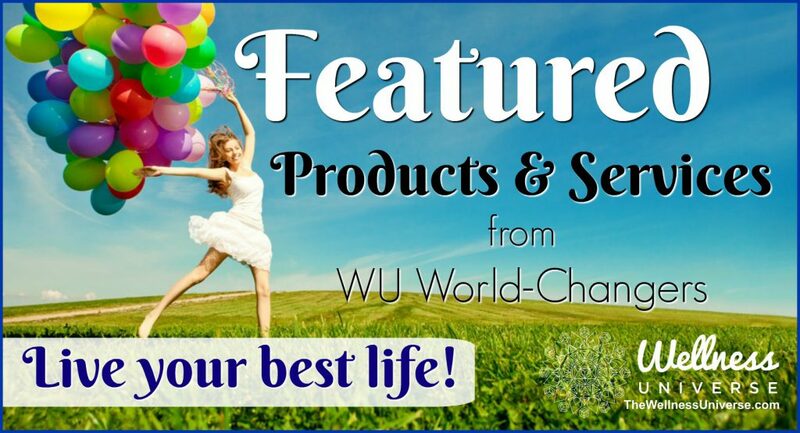 It is advised to try more than one to find the one that works best for you. The specific steps for each technique above can be further researched or discussed with a certified NLP practitioner. 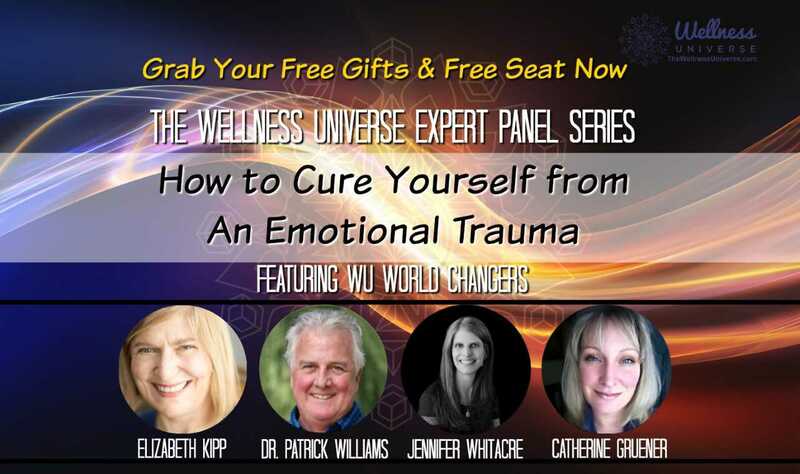 Check out The Wellness Universe “World Changers” catalog for an NLP practitioner if you feel called to work with this transformational modality and learn how you can reclaim and take hold of your power to direct your life where you want it. Next articleEmotions Are Felt in Your Body: Find Them!